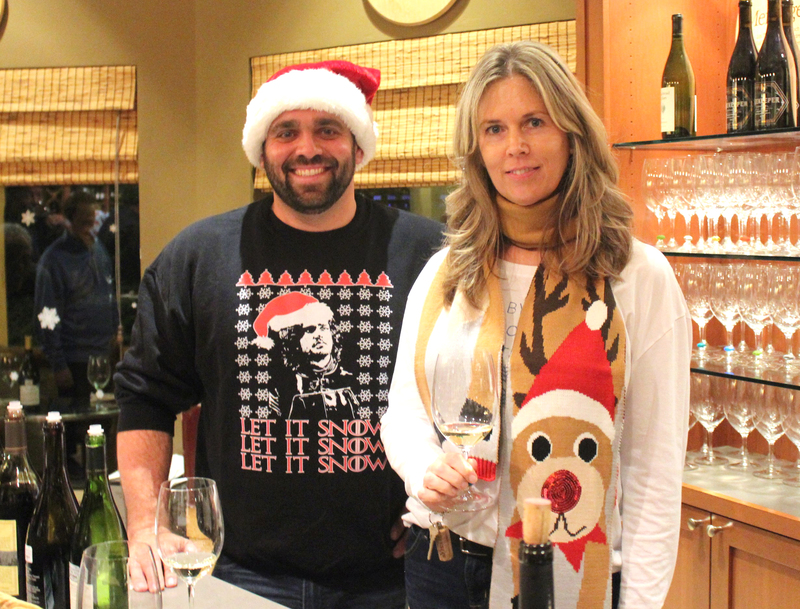 David Greer and Michele Graber were the merry bartenders for the “Big Dogs from Napa” holiday event at Meritage Wine Market in Encinitas. During the holiday season, Meritage Wine Market in Encinitas brought in the “Big Dog” wines from Napa for its regular Friday night wine soiree. Six beauties were opened and the conversation flew about the merits of such luminaries as Cakebread, Caymus, Lewis and my favorite, Hourglass Estate 2015 Cabernet Sauvignon ($195). It’s a dark expression of black fruit, cassis and blackberry. The wine bar presents, every Friday, tastings from 6 to 8 p.m. as well as occasional classes and seminars with educator Michele Graber in a special cellar tasting room. Interested readers should visit meritagewinemarket.com. Wine Spectator sent us over a roundup of sommelier comments on wine trends and wines worth watching for, and wines to forget about. They answered: more bubbles, more New Zealand, more Napa Valley and better “natural” wine. More than a few wrote that there is an over supply of Rosé. Rosés, especially from California, are over-produced with just about every winery making at least one. (Sounds like what happened with Merlot!) Look for a Rosé crash. Can’t come too soon for me. Out-of-the-way smaller locations in Italy, like Puglia in the south, are on the rise, since travel to the land of pasta, pizza and wine has increased. Minimal intervention in wines are more important. It makes no sense to tamper with wine’s natural flavors if the terroir, grapes and weather are the superior. More mature wines (aged) and more large bottle formats (magnums) are getting more popular as they become more affordable. Watch for nutrition information on wine labels, maybe not this year but they are coming. Spain and Portugal are ready to take off (similar to Italy, big hike in tourism). Great small producers from Tuscany, making Chianti Classico, are getting better and better, (he must have read my columns of three weeks ago), especially with 100 percent Sangiovese. People are becoming more adventurous with their wine choices, as restaurants and wine bars are also getting out of their comfort zone. So there it is… the future of wine in 2019. Go try something new! 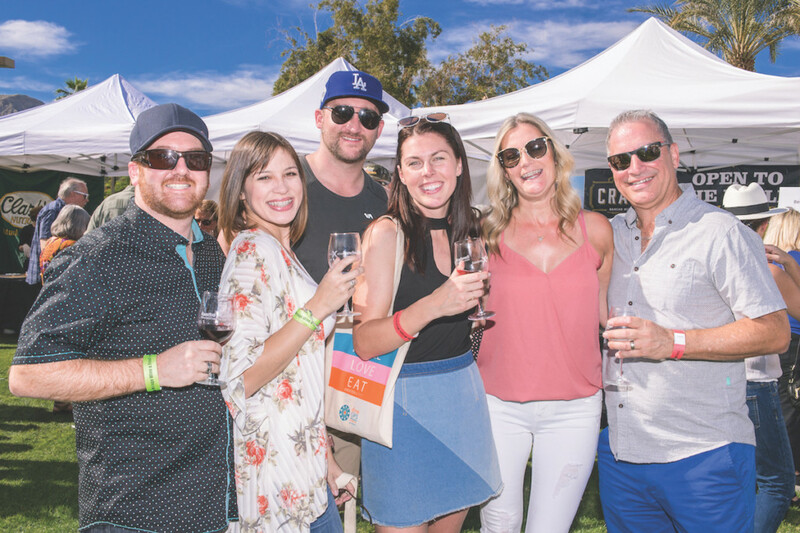 Happy wine drinker who love the desert in winter will gather at the second annual Rancho Mirage Wine & Food Festival, Saturday Feb. 2. Dave Fraschetti is the lovable, big-grinned producer of two wine-only annual festivals: The Rancho Mirage Wine & Food Festival, held in the desert Saturday Feb. 2 from 1 to 5 p.m. now in its second year; and the Vin Diego Wine & Food Festival at San Diego’s Waterfront Park from 3 to 7 p.m., Saturday April 13, now in its seventh year. He has top chefs come in plus lots of music for both of the shows. In the desert, he has special pre-show dinners. For tickets, visit at ranchomiragewineandfoodfestival.com and Vindiego.com. Taste of Wine & Food is now seen weekly in North County and now all of south Orange County, with our flagship The Coast News Group and now Mission Viejo News Group, a total of eight weekly newspapers serving their respective communities with a maximum viewing public of some 400,000., plus all major social media, on board for the latest wine and food news and views. We at the column thank you for that 2019 rocket fuel. We’re here for you. If Lincoln were alive he would approve! It’s North County Wine Company’s Penny Wine sale, starting Fri. Jan. 25. Buy one bottle from a select list, and get the second bottle of the same wine for just a penny! From 5 to 9 p.m. on Friday, you can sample a select group of these wines for $10 per person. Mark your calendar. Visit northcountywinecompany.com. Truluck’s Restaurant in La Jolla is planning a Silver Oak Cellars wine dinner at 7 p.m. Jan. 25. The latest cabs from Napa Valley and Alexander Valley will be served along with a Merlot and a custom menu. Call (858) 453-2583 for pricing and details. The new LaFleur’s Winery in San Marcos is now having live music in the Barrel Room with the Gerald Dukes group grooving on from 6 to 9 p.m. Jan. 25. No cover charge. Wine, cheese and crackers are available. Call (760) 315-8053. PAON Restaurant & Wine Bar in the Village of Carlsbad is having a Vega Sicilia Wine Dinner Jan. 30 with reception beginning at 5:45 p.m. Top-rated wines from Spain and Hungary will be offered along with gourmet dinner from this top-rated fine dining restaurant. 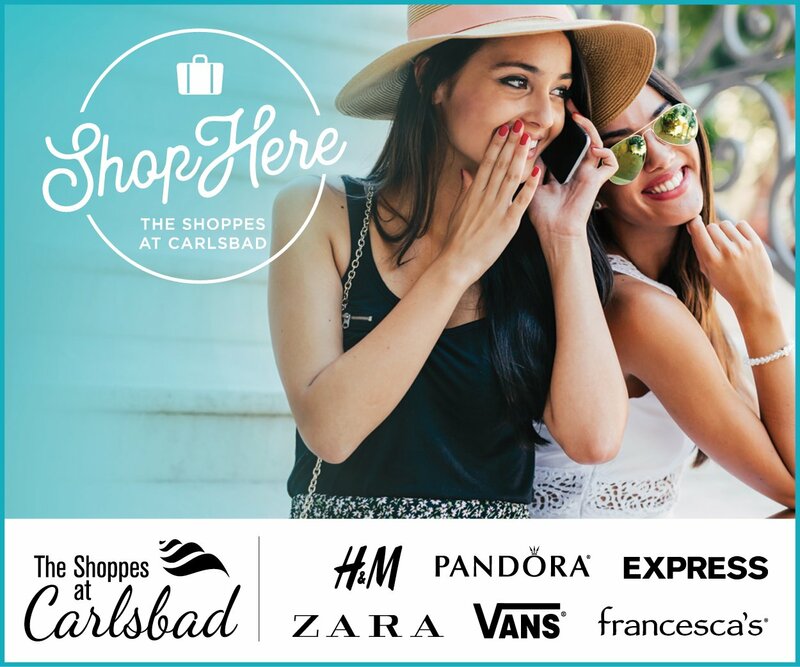 Respond to info@paoncarlsbad.com, attention Kate.